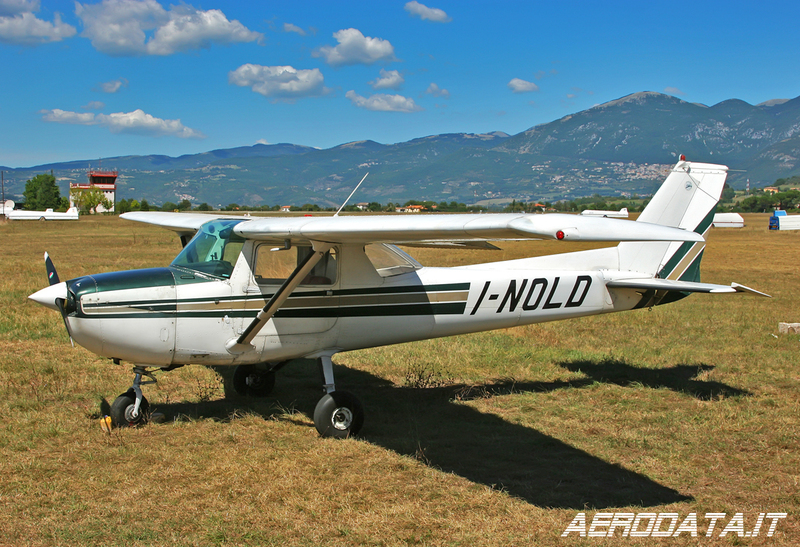 Reims/Cessna F150L (c/n 0668) I-NOLD. Rieti Airport (LIQN). September 2010.